We typically survey the market, and seek bids from the top 25 carriers. All bids are shown to clients and differences in coverage offered and premium costs are discussed. This approach fully discloses to the client the competitiveness of the bids and demonstrates that we fully survey the market and make recommendations that are fact based, with no preference given to any individual supplier. 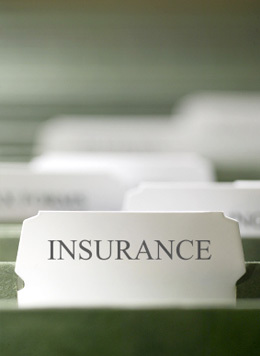 We are frequently asked to review existing insurance contracts. We employ the same review process, by seeking bids from carriers and comparing them to the current coverage. If you would like us to conduct a complimentary and independent review please contact us today.